Hospitals are places that are highly susceptible to bacterial and fungal manifestations if not cleaned exceptionally well. Healthcare-acquired infections are on the rise. These infections come from dirty surfaces and can be transmitted to various recipients unknowingly. There should be more keenness on surfaces that are marked as hot spots. Hospitals have been observed to muscle up efforts on terminal cleaning of their patient’s rooms while putting fewer efforts on daily cleaning of both rooms and surfaces. Paradigm shifts are however needed for us to achieve better outcomes. In the past, medics have been able to prove that surfaces that are most contaminated are those that are close to the patient. New patients are at a higher risk of cross infection if the room is not washed properly before new admissions. 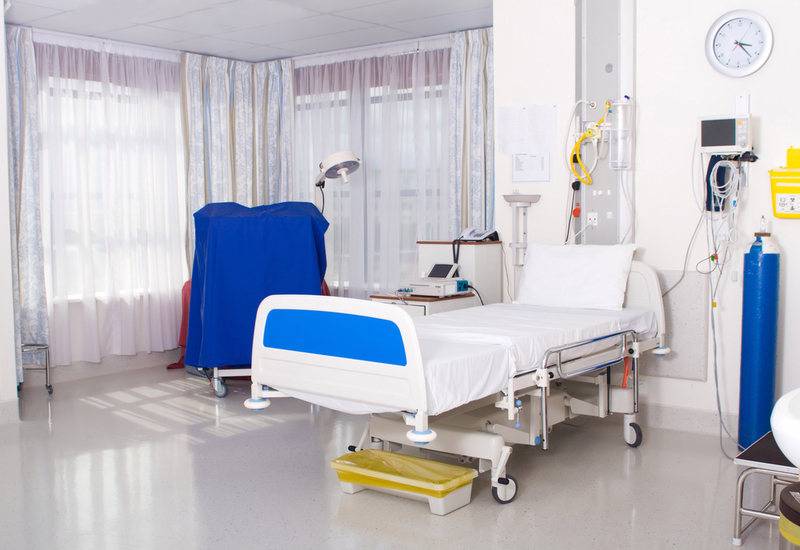 Many medical facilities are now realizing that reducing hospital-acquired infections can only be achieved by inviting professional janitorial services to do the cleaning on their behalf. This is why janitorial staff is very important in assisting mitigate associated risks. Although there is a whole huge difference between cleaning and disinfecting, some medical facilities don’t seem to take a keen interest in it. Proper cleaning and disinfecting are crucial in killing germs. There have been products that have been indicated “Clean and disinfect”. Such products seem to give you a very easy working time since you might not need to clean then start disinfecting the surfaces. Any cleaning solution that is able to clean and disinfect would be very good news to your janitorial staff. It is however not a very good idea especially if the surface is heavily soiled. You might need to have it thoroughly cleaned then disinfect it. Germs have been observed to hide beneath dirt where the disinfectant might not reach. You will first need to clean the surface with a cleaning solution and remove any visible soil on the surface. It is important to clean first since most disinfectants work perfectly well on surfaces that are clean. Cleaning with soap physically removes germs. It considerably lowers their numbers and makes sure that there is a reduced risk of spreading. Rinse the cleaned surface to remove any chemical residues. Rinsing ensures that the surface doesn’t attract any more soils. Disinfecting should be done using a disinfectant that is EPA registered. You should adhere to dwell times as indicated on the user manual. A professional service is able to do such tasks flawlessly. Reducing hospital-acquired infections can be achieved if disinfecting is only done after a surface has been thoroughly cleaned. It is worth noting that surfaces can be successfully disinfected but the risk of the germs recurring remains inherently high. The surface can be finally rinsed to with very clean water. You need to note that there is absolutely no silver bullet when hospital cleanliness comes into play. Having a professional do the cleaning ensures that the correct procedures are followed, the correct disinfectants are used and that you are able to reduce hospital-acquired infections significantly. Considering bringing in a professional janitorial service should be a priority if you want to reduce cases of hospital-acquired infections in your facility.